Posted On September 10, 2016 by Team iCynosure. When planning family trips, it’s best to keep kids busy with activities from crafting and music lessons to hiking and swimming. Who wants to hear, “Mom, I’m bored” while lounging on a beachside with a cocktail. Travel is one of the most fun ways for a parent to share the cultures and natural wonders of the world. These destinations are safe for kiddos, catering to the picky eaters, adrenaline junkies, nature lovers, and beach bums too. Not only will kids be welcome, they’ll find programs and excursions designed just for them on each of these global adventures. While it may sound like a lazy beach vacay, this beautiful resort is on one of Hawaii’s most exciting islands – and one of the world’s top resorts for families. The resort offers tons of kid-friendly activities (think ukulele lessons and lei making) in-house. But families can also find breathtaking hikes, zip lines for the token daredevil, horseback riding and kayaking to name a few. For something more low key, splash in a two-tiered pool or the saltwater lagoon that meanders through the hotel’s property. 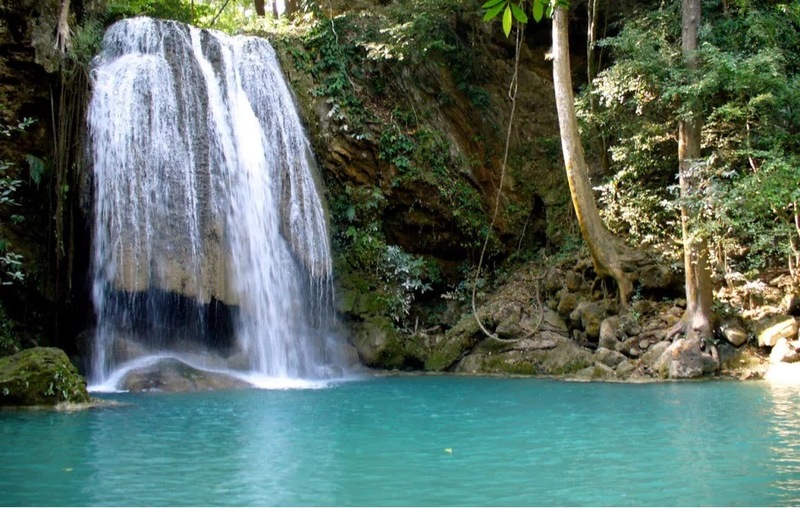 For the boy (and girl) scouts who are looking for a back-to-nature experience, this Thai getaway won’t disappoint. Thailand is one of Asia’s best destinations for kids. With a drive and boat ride to this hotel, they may start to feel a bit like Mowgli in The Jungle Book. Bamboo guest rooms float on top of the River Kwai and offer visitors a taste of Mon culture. It’s a bit rustic (as in there are wick lamps instead of electricity. But don’t worry, in-room bathrooms are a part of the deal). Kids love exploring the nearby jungles atop of a gentle elephant or visiting natural wonders such as the Lawa Cave or the Sai Yok Waterfall. Get a few thrills without leaving River Kwai by river jumping or bamboo rafting — something to excite even the most adrenaline-seeking tweens. Nicaragua makes for an affordable, and adventure-filled, Central American trip (and many parents are choosing it over the equally kid-friendly Costa Rica). Visitors won’t see nearly as many expats and will get a great taste of the local culture, plus tons of hiking and swimming! In a bungalow at Morgan’s Rock, guests are nestled in the treetops and have easy beach access. One of the more exciting excursions to make is to Ometepe Island, formed by two volcanoes, which can be reached by ferry. Explore ancient rock art and petroglyphs and brave the hike up the dormant Maderas Volcano. Parents will appreciate the beaches known for waves that are safe for first-time surfers, zip-line excursions, and an insider look at the lodge’s sustainable farm where kids get to collect farm eggs and milk the cows for a family breakfast! A trip to the Great Barrier Reef is an incomparable adventure. 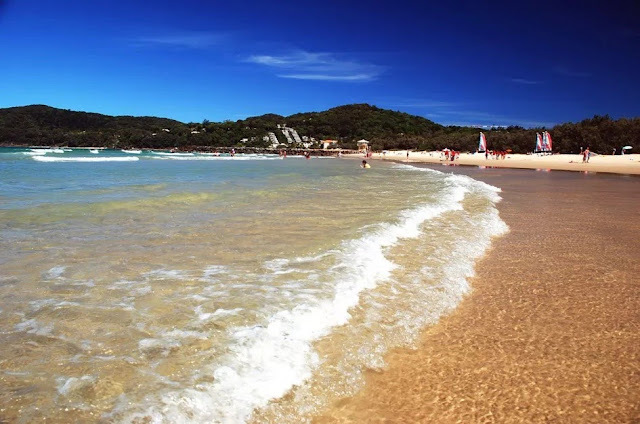 While a flight to the Aussie coast may not be ideal for many faraway travellers with tiny tots, the experiences offered through resorts like One&Only can change a nervous parent’s mind. If your bucket list includes snorkelling, sailing, kayaking, water skiing or a helicopter adventure above the reef (which is the largest living thing on Earth, mind you), then book a few tickets to Hayman Island. Of course One&Only also offers an entirely kid-centric program called KidsOnly full of excursions and meals from 9 am to 6 pm if parents need a break. Camping and cruising may appeal to families that seek adventure on-the-go. Many of these trips welcome first-time campers and those who are especially interested in learning the lay of the land, whether that’s in sunny California or rugged Maine. Nature lovers, budding botanists and eager explorers will get animal interactions, sparkling night skies and a new set of skills when signing up for one of these trips. 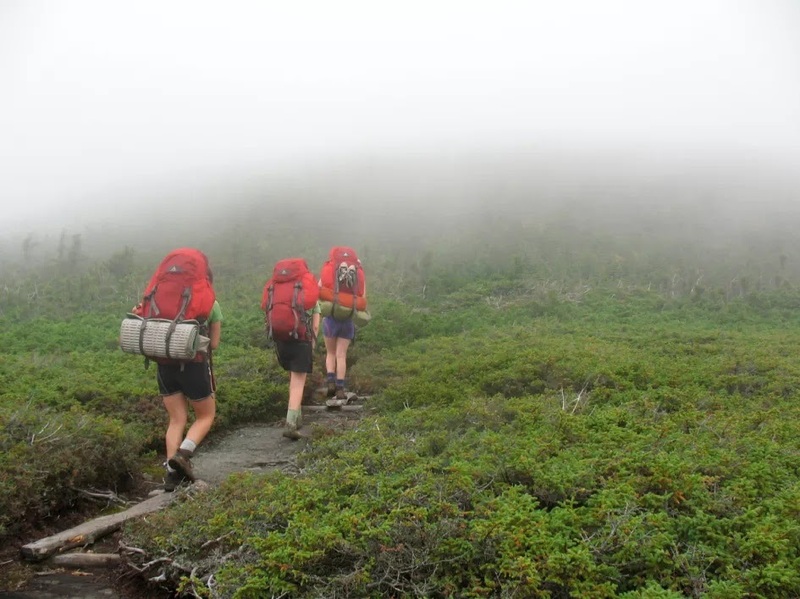 For North Easterners, this trip will make an exciting escape from the bustling city, but any visitors will be in awe of the natural beauty of the Appalachian Trail. Eager hikers can find programs like the Appalachian Mountain Club’s Family Camps, which take families with kids as young as five years old around New Hampshire and Maine, near beautiful mountains and full of sleepaway camp-style fun. Expect canoeing, fishing, stream exploration and a classic campfire sing-a-long. While this isn’t exactly a family vacation, road trip style, there is so many kids can learn on a trip to this incredible archipelago. National Geographic is one of the few to organise a cruise to these islands near South America that is geared specifically at budding scientific minds. Kids can snorkel in crystal blue waters and hike the shores among animals like giant tortoises and sea lions, all of which are completely un-phased by the presence of humans, parents will leave with zoologists and nature photographers. This is a fabulous spot to dive into the world of camping as a family for the first time. Whether you’re interested in nesting up in an unassuming lodge or setting up a tent under the stars, a trip to this natural Cali beauty guarantees great views and swimming. Several programs like Orange Torpedo and Oars set up multi-day whitewater rafting ventures, but there are hikes to take and plenty of beach lounging to be done as well. 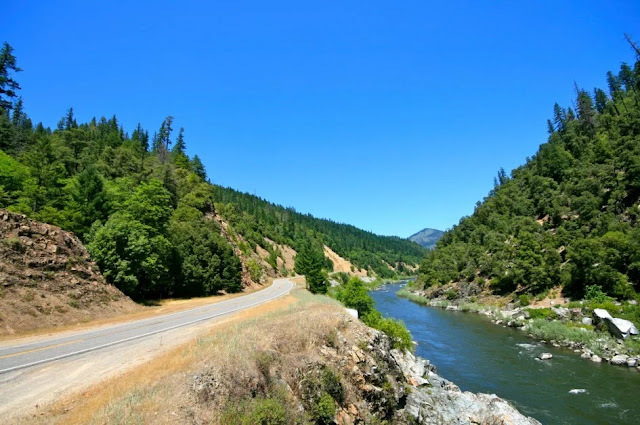 On Orange Torpedo’s Klamath River Wild and Scenic trip, kids will get to swim in warm water and calm side creeks (the rapid on this trip is exciting but never dangerous) and the guides will introduce anyone from five years old to the basics of both rafting and camping. These trips can also be as short as two or three days, ideal for those not wanting to commit to any extensive travel with kids. Really love all the places mentioned here.